Close Encounters With Music will present the American Brass Quintet Saturday, April 13, at the Mahaiwe Performing Arts Center in Great Barrington. 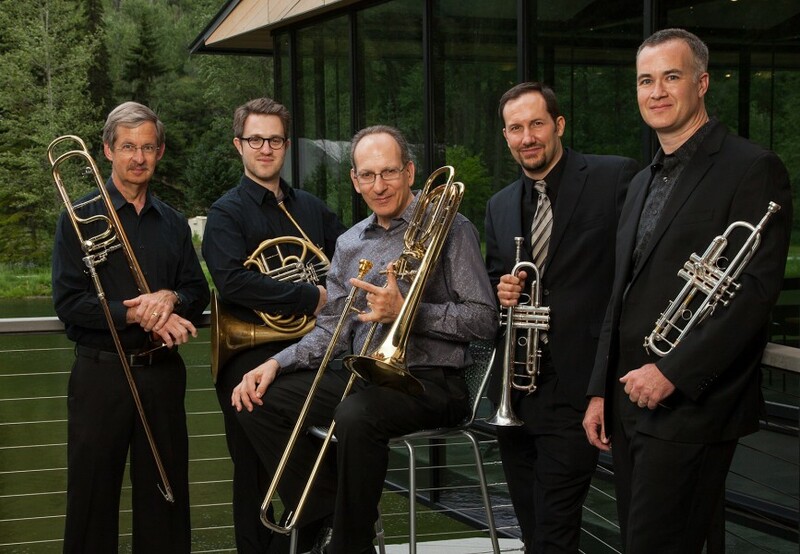 Great Barrington — Close Encounters With Music will present the American Brass Quintet Saturday, April 13, at 6 p.m. at the Mahaiwe Performing Arts Center. 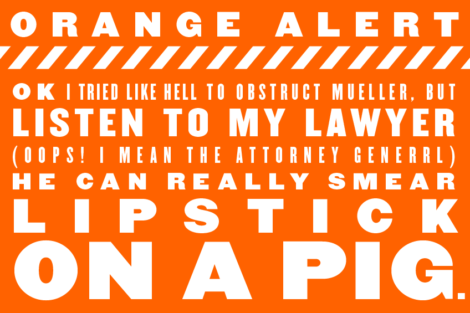 Tickets are $15–$50. 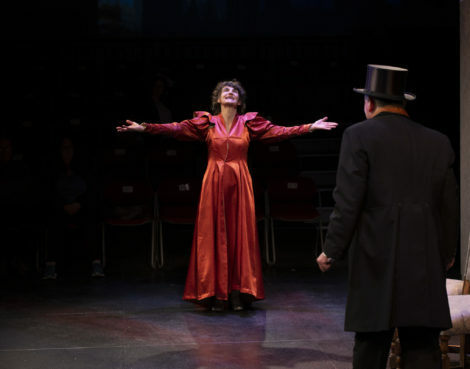 For tickets and more information, see the Berkshire Edge calendar or contact the Mahaiwe box office at (413) 528-0100. Great Barrington — The Center for Food Studies at Bard College at Simon’s Rock will hold its sixth annual ThinkFOOD conference Saturday, April 13, from 9:30 a.m. to 4:30 p.m. in the Fisher Science Center. This year’s theme, “Berkshire Pollinators,” embraces the community’s interest in bees and pollination, and will also showcase local food entrepreneurs whose ideas can inspire innovation in other communities. 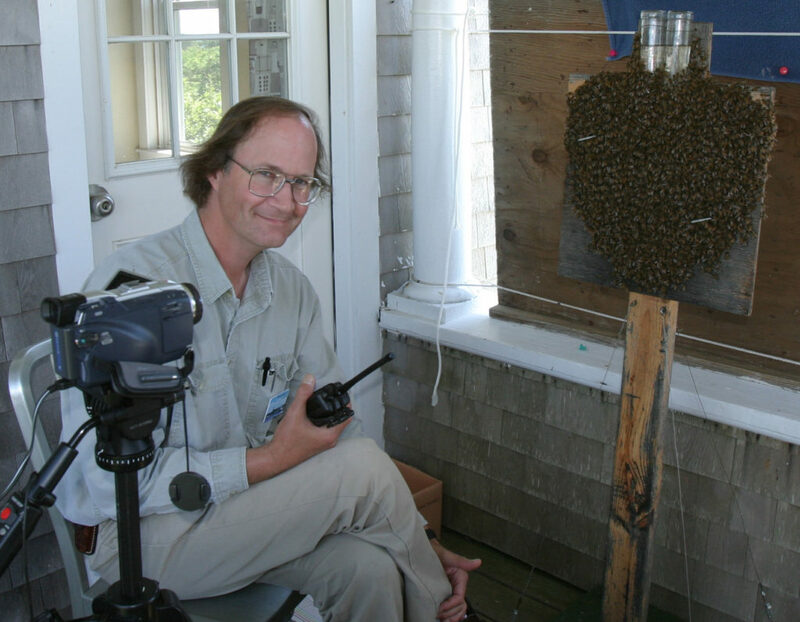 Thomas D. Seeley, author of “Honeybee Democracy” and Horace White Professor in Biology in the neurobiology and behavior department of Cornell University, will give the keynote address. Local experts will offer 45-minute hands-on workshops designed to engage participants with the Great Barrington Pollinator Action Plan, which promotes a network of interconnected pollinator habitats throughout the region. The cost of the conference is $25 for the conference only, $35 for the conference plus lunch, and free for students. Registration is required. For more information, a detailed schedule of the day’s event and registration, see the Berkshire Edge calendar or contact Maryann Tebben at mtebben@simons-rock.edu. 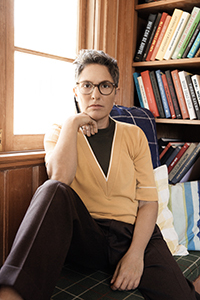 Williamstown — Williams College will present “Portraying Jews, Gender, and Sexuality in American Popular Media: A Conversation with Jill Soloway” Thursday, April 11, at 8 p.m. on the mainstage of its ’62 Center for Theatre & Dance. Soloway will engage in conversation with Jeff Israel, assistant professor of religion, followed by an audience question-and-answer session. 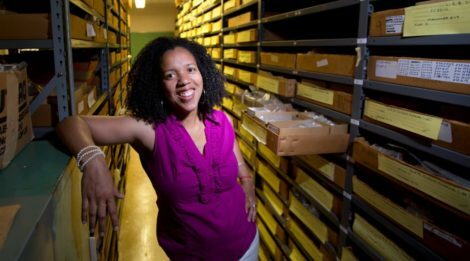 The event is free and open to the public, but tickets are required. For tickets and more information, see the Berkshire Edge calendar or call (413) 597-2425. Norfolk, Conn. — Bring It to the Light Events will present the Bring It to the Light Music Festival Thursday, April 11, at 7 p.m. at Infinity Music Hall & Bistro. The event is the first of a series of music and educational speakers with the goal of bringing public awareness to the opioid crisis. The festival will consist of music by the Rafters 339, B Reaney Blues, and Tim McDonald and Friends with presentations by health care providers on opioid use in today’s society. In June 2018 Bill Reaney retired from his job of 37 years to help raise awareness of and make a positive impact on the opioid crisis, having experienced addiction and recovery firsthand with his son for many years—his son has been in recovery for two years and is in Arizona helping others battling addiction. In May 2018 Clockhead Productions of Glastonbury produced a song written by Reaney, which he dedicated to his son. The song, titled “Addiction,” is the platform for which Bring It to the Light Events was founded. Tickets are $45–$65. Proceeds will benefit Connecticut Children’s Medical Center. For tickets and more information, see the Berkshire Edge calendar or contact Infinity Music Hall & Bistro at (866) 666-6306. Journalism: A low trade and habit worse than heroin, a strange seedy world full of misfits and drunkards and failures.